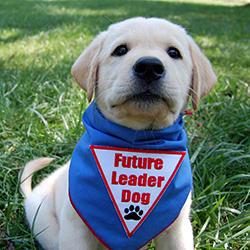 Show your support with our Leader Dogs For the Blind Visa® credit card! We care about our communities! One of our core values at Chief is community involvement and dedication. This page will be updated regularly to highlight local organizations that we team up with to help the communities surrounding our branches. Chief Financial Credit Union© 2019. Portions Copyright © Kasasa, Ltd. All rights reserved.